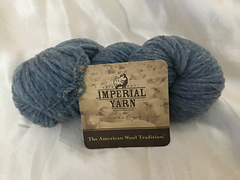 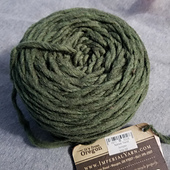 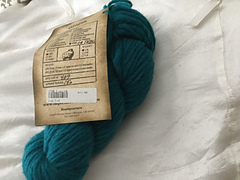 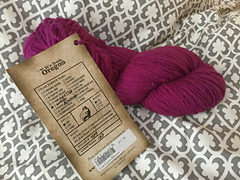 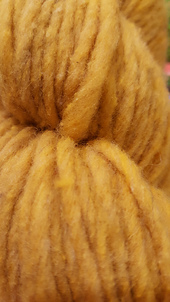 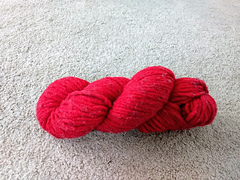 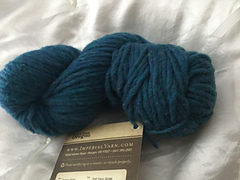 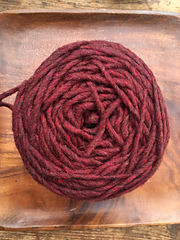 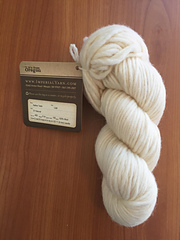 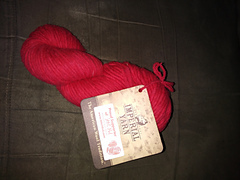 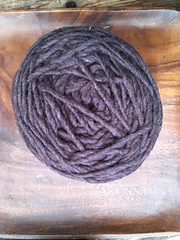 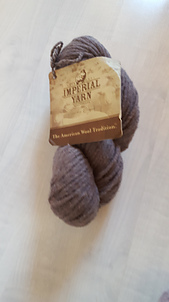 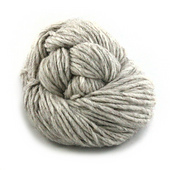 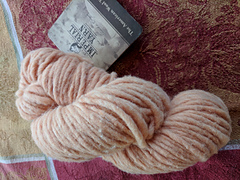 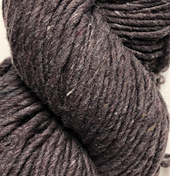 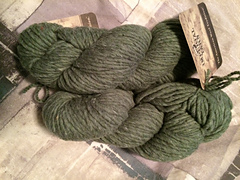 Native Twist is bulky yarn with a single ply twist. 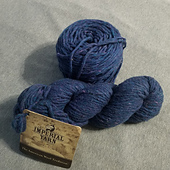 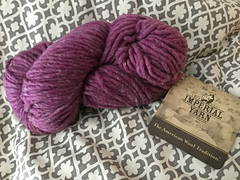 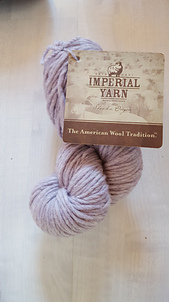 Made from 100% Columbia wool, this yarn is a quick knit for cozy sweaters, chunky hats, and pretty home décor. 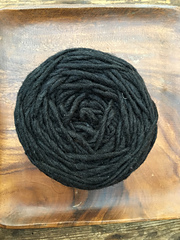 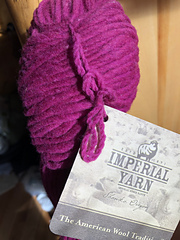 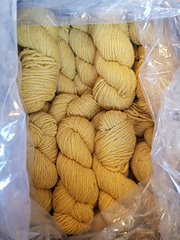 Knit tightly, Native Twist is extra sturdy for bags and purses as well! 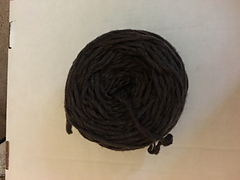 Because of the single ply, Native Twist can be difficult to sew seams with. 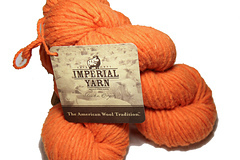 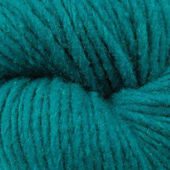 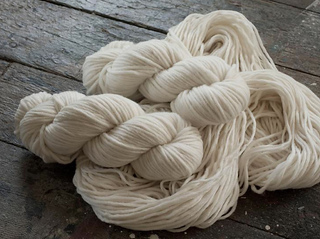 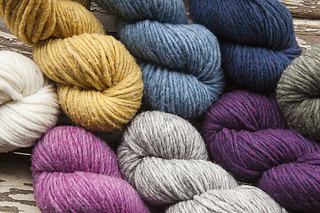 We recommend using our Columbia yarn, dyed in matching colors.